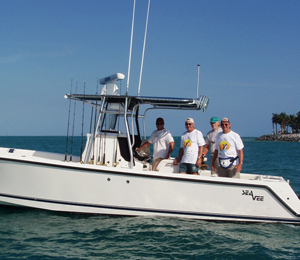 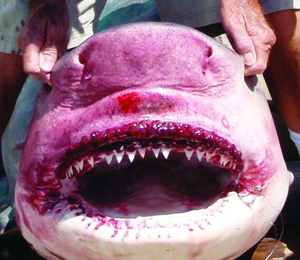 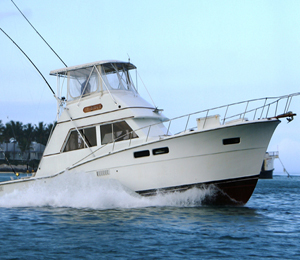 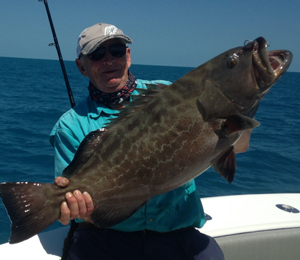 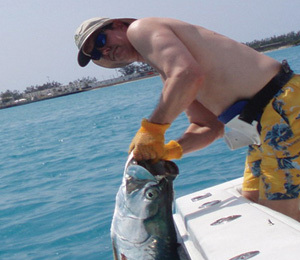 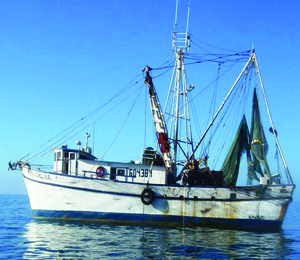 Captain Lenny Leonard and the Bone Fishing are one of the best Charters in all of Key West. 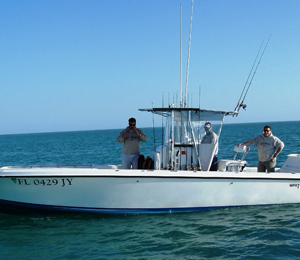 If you are looking for a well organized, fun, and enjoyable fishing charter in the flats than this is just the tour for you! 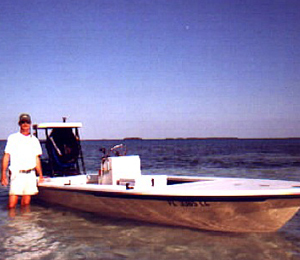 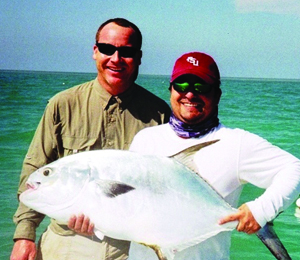 The adventure with Bill Stockton, aboard the Dream Sickle, begins on the magic carpet ride through the crystal clear waters deep into the backcountry flats where you will experience extreme shallow water sight fly fishing for Tarpon, bonefish, and the elusive permit. 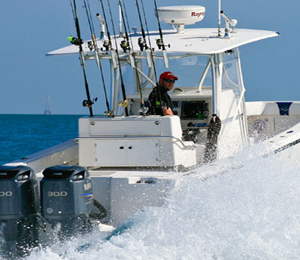 When you're onboard The Miss Inclined Key West Fishing Charter, Captain Lindsay Harper will give tours of the flats and the shallow water areas of the Lower portions of the Florida Keys. 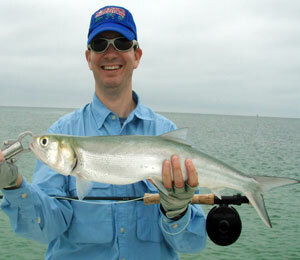 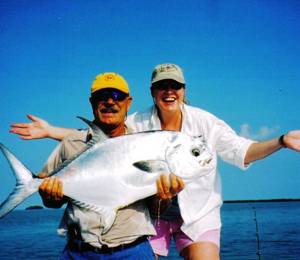 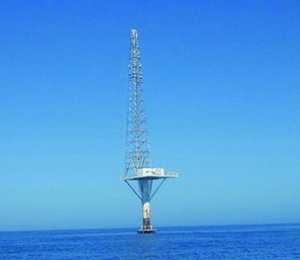 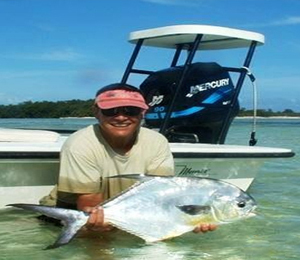 Travel the Marquesas and enjoy fly or light tackle fishing. 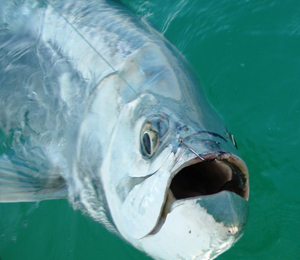 Go head to head with a huge Bonefish, amysterious Permit, a ferocious Shark, or any number of amazing and mystical sea creatures.